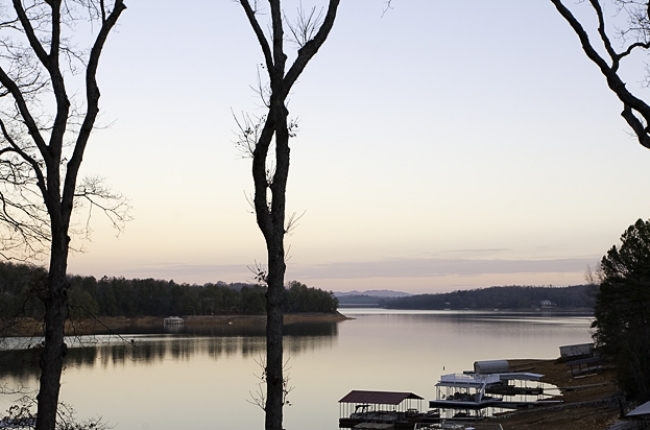 Just 5 Minutes from the Lake Blue Ridge Marina! 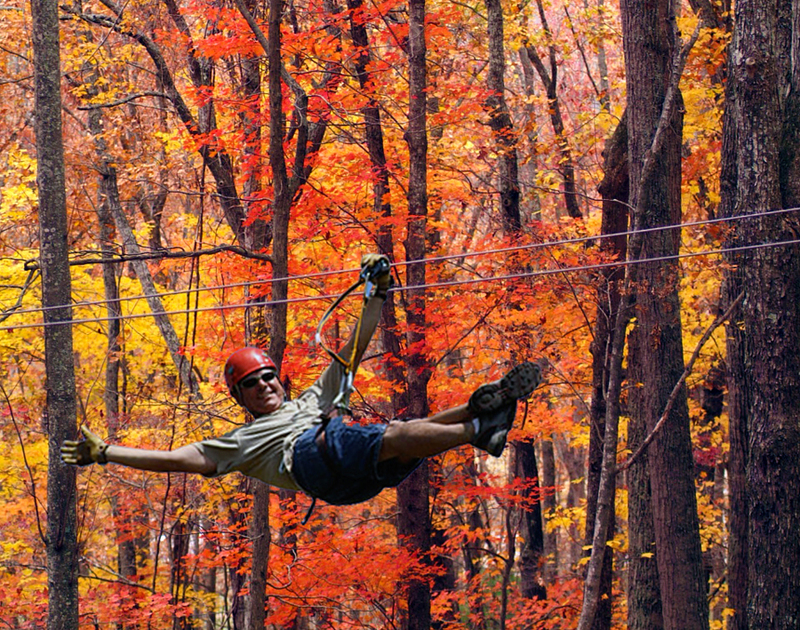 Only 3.5 Miles to Ziplining at Blue Ridge Canopy Adventures! 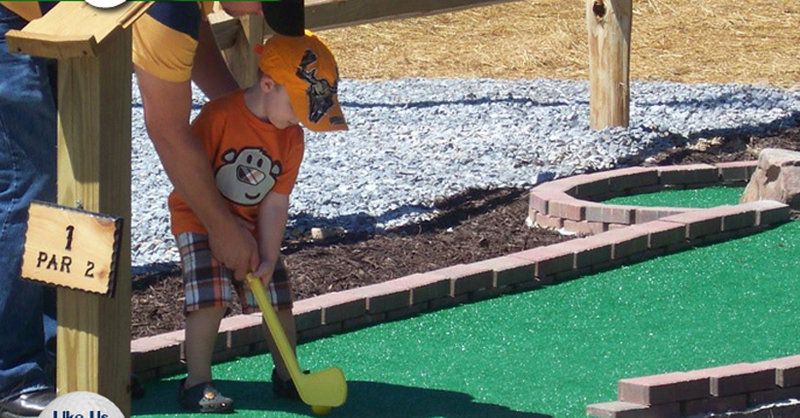 Mini Golf at Cohutta Cove is Less Than 3 Miles Away! 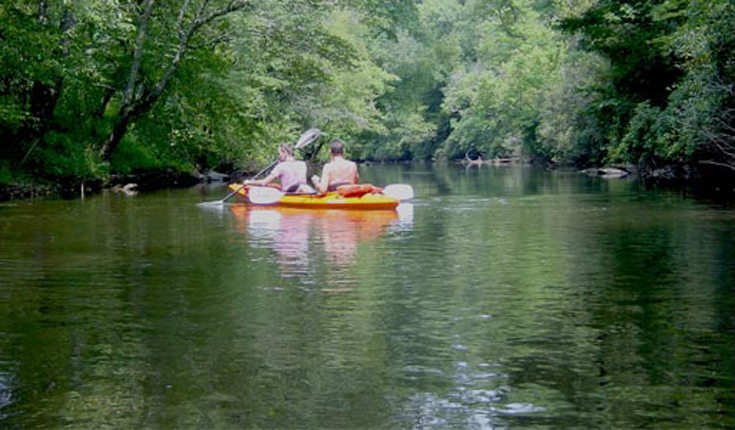 Enjoy a Relaxing Ride along the Toccoa River Canoe Trail—Less Than 5 Miles Away! 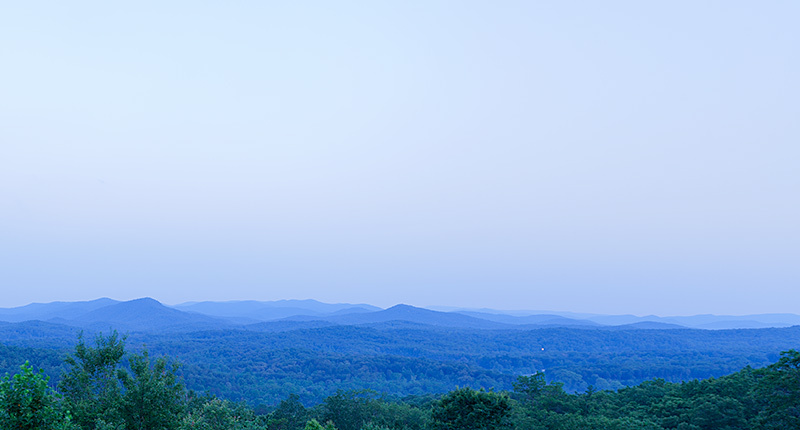 Imagine yourself on a mountaintop surrounded by breathtaking views as far as your eye can see. 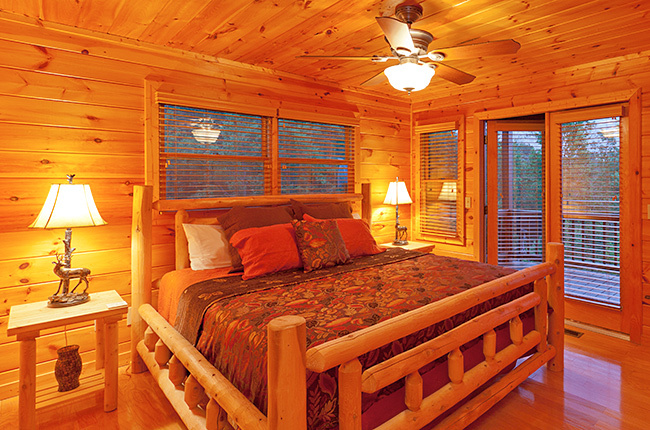 That imagination becomes reality at the Blue Ridge cabin rental lovingly named Skydance. 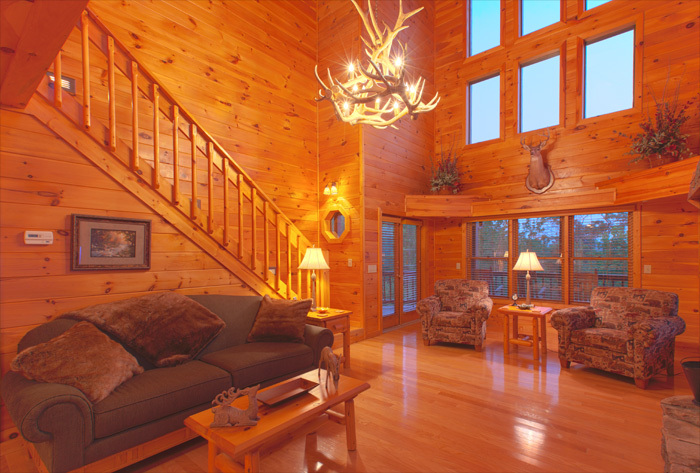 As you make your way up the paved roads to this lovely secluded Blue Ridge cabin on top of the world, you will see why it was christened "Skydance." You will lose yourself as you gaze upon breathtakingly spectacular mountain views while watching the clouds dance their way through the sky. 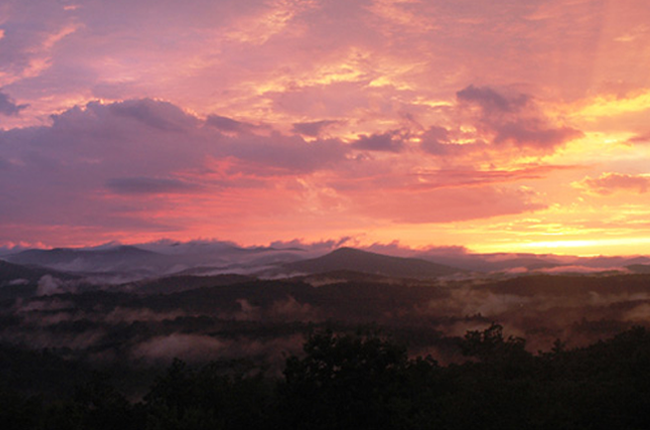 These north GA sunsets change every single day, as no two sunsets are ever the same. 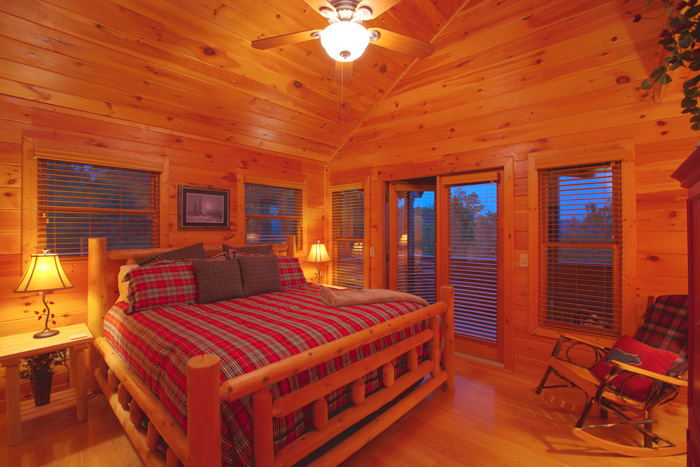 High ceilings and large picture windows fill the entire Blue Ridge mountain cabin with natural light during the day, hues of pink during dusk, and views of the stars dancing in the night skies. 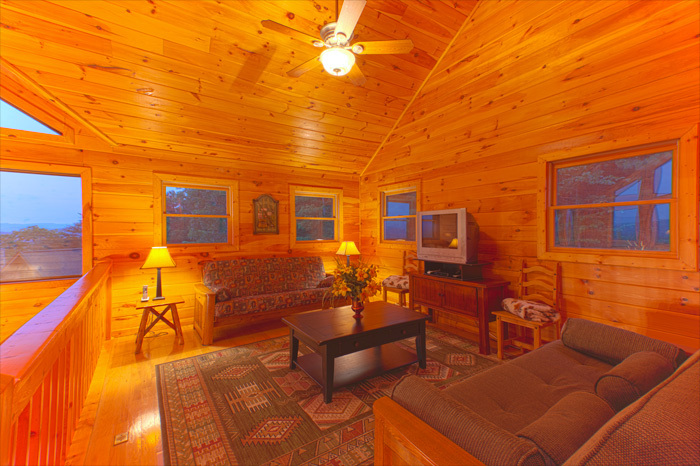 This cozy 3 bedroom luxury Blue Ridge cabin is ideal for two couples or a family reconnecting with each other and discovering the joys of life, inspired by the comfortably relaxed decor throughout the home. 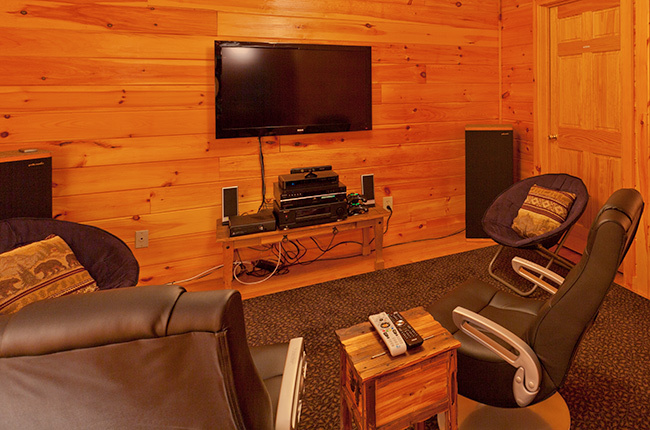 Curl up into the plush sofa to watch a movie or read a good book with a crackling fire in the stone fireplace. 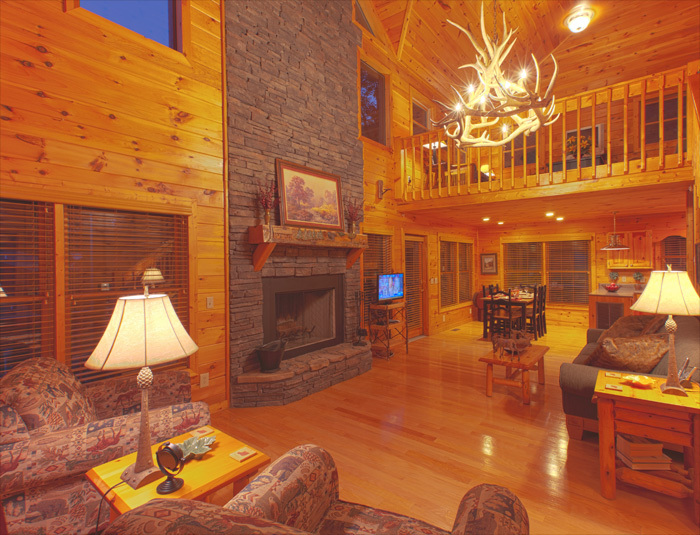 Enjoy a glass of wine as you meander out on the spacious wrap-around decks to unwind in a rocking chair, of which there are several offering different vantage points to lose yourself in the majesty of the Blue Ridge mountains. A lovely King Master Suite with its own private deck can be found upstairs with an adjacent loft area offering two comfortable futons and a TV, a perfect spot for young kids who like to sleep close to their parents. Begin your day with a cup of coffee, soaking in some of the most inspiring mountain views you will ever see on your own private deck. 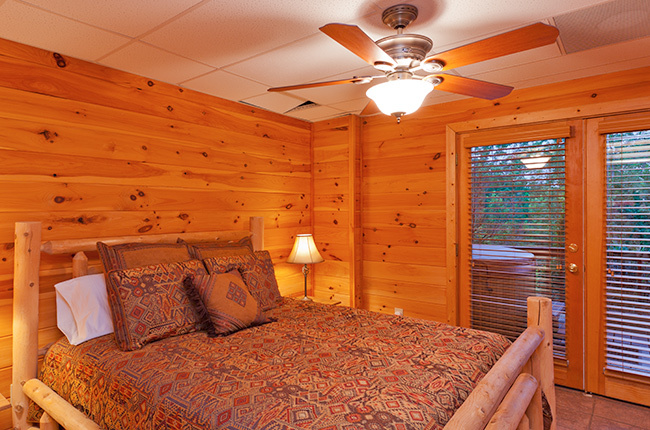 A second King Suite is offered on the main floor with french doors opening up to amazing mountain views and fresh mountain air. 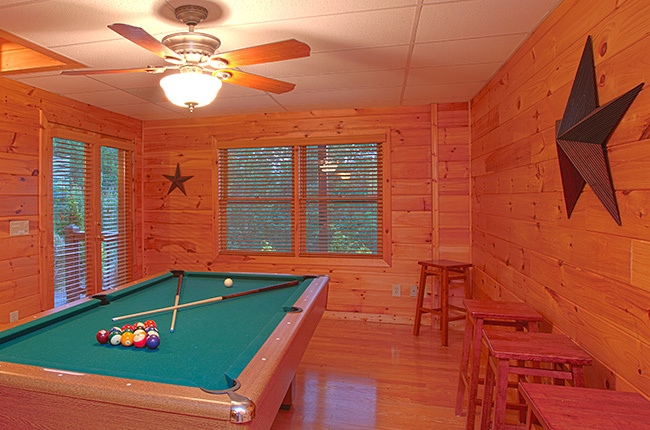 Head downstairs and discover the kids' headquarters, complete with Queen bedroom, billiards, TV, board games, puzzles, and so much more - you may never see the kids, except for meals! 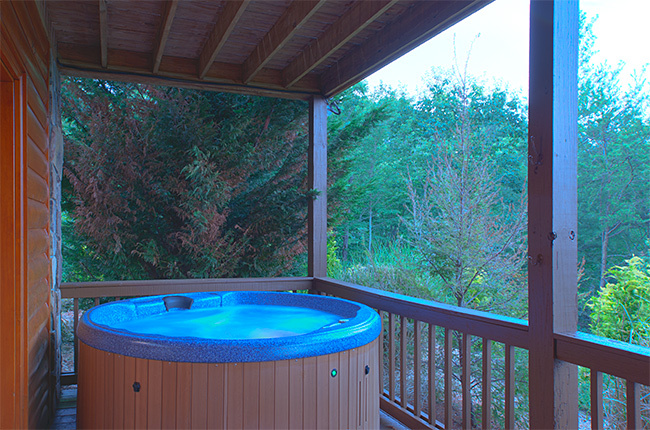 Enjoy the cozy hot tub from the terrace level Queen bedroom, perfectly situated to soak in the layers and layers of mountains, while at the same time, soaking the stresses of life away. 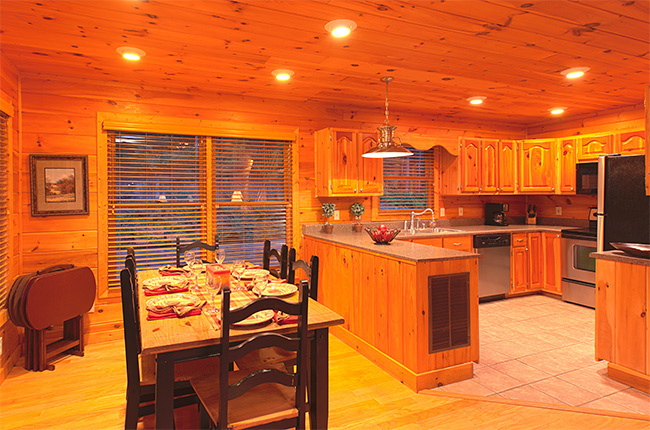 Enjoy delicious meals from a fully stocked kitchen complete with stainless appliances - microwave, electric glass-top stove and oven, and refrigerator. Right outside the door from the kitchen, the grill master will be inspired to create gourmet meals while viewing layers of mountains! 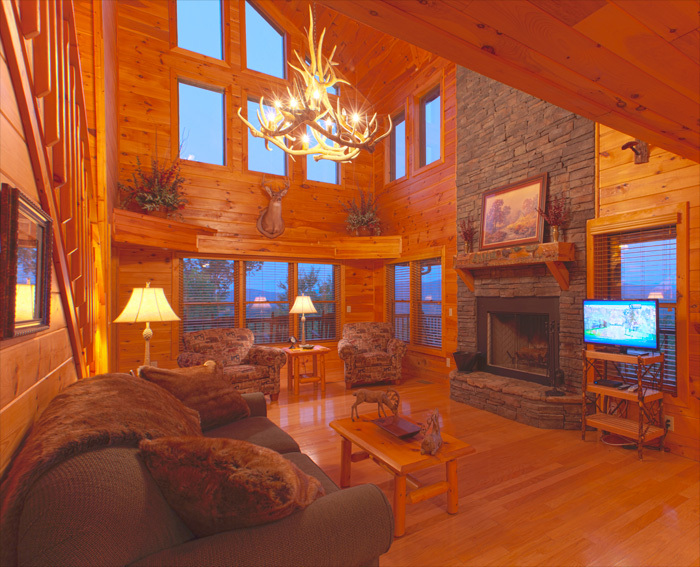 Conveniently located within 10 minutes from Historic Downtown Blue Ridge, GA, Skydance offers the perfect headquarters for your mountain getaway. Specialty boutique shops abound on Main Street, ranging from women's apparel, adventure wear, restaurants, and art galleries to gourmet food shops, antique shops, jewelry boutiques, and kids' stores. Every member of your group is sure to enjoy a shopping excursion downtown! Within half an hour from Skydance, you will discover hiking and biking trails in the famed Aska Adventure Area. 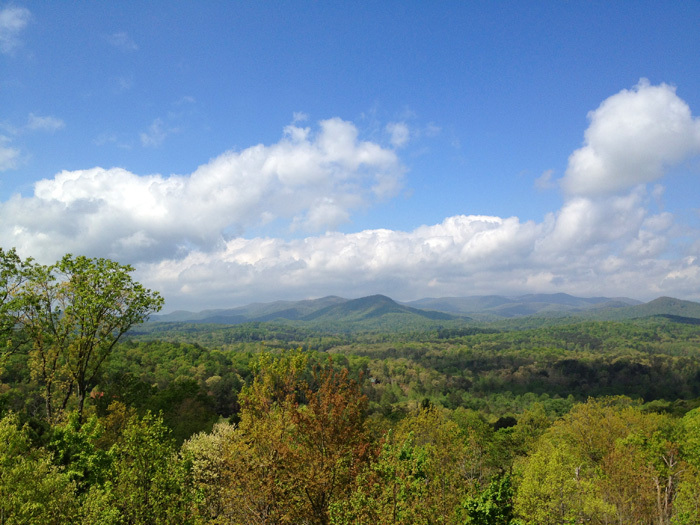 Combine your hiking adventure with geocaching and learn about the history in our special Blue Ridge mountain area. Rock hunting is a fun activity for kids and adults alike - discover painted rocks that people leave in the town of Blue Ridge and McCaysville. Take the rocks and hide them for others to find, or take them and keep as a souvenir, but be sure to hide your own painted rock for others to find. Whatever your pleasure, because of Skydance's enviable mountaintop location, you will be dancing in the sky, making some of the most memorable moments of your life amid such beauty, comfort, and majesty. Enjoy some blissful time away from the cares of everyday life, lose yourself in the mountains on top of the world, and experience all that Skydance has to offer. You will always remember the happy memories of your time in the sky. Great stay. 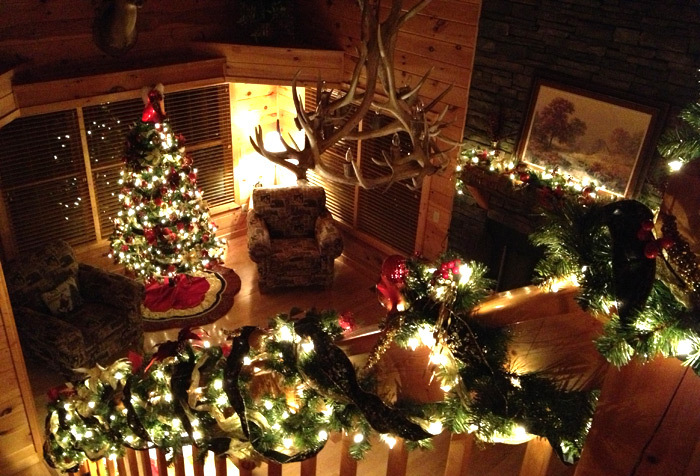 Cabin was great. A lot of great rides on the motorcycle in this area.